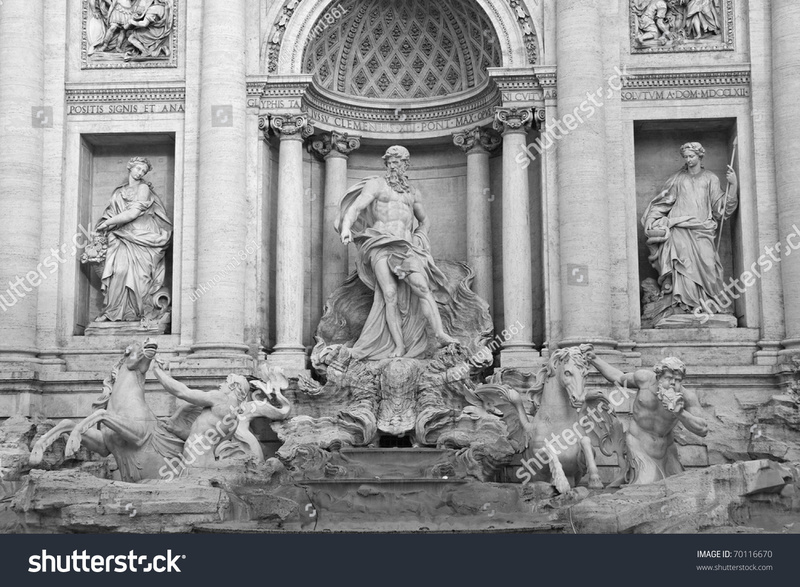 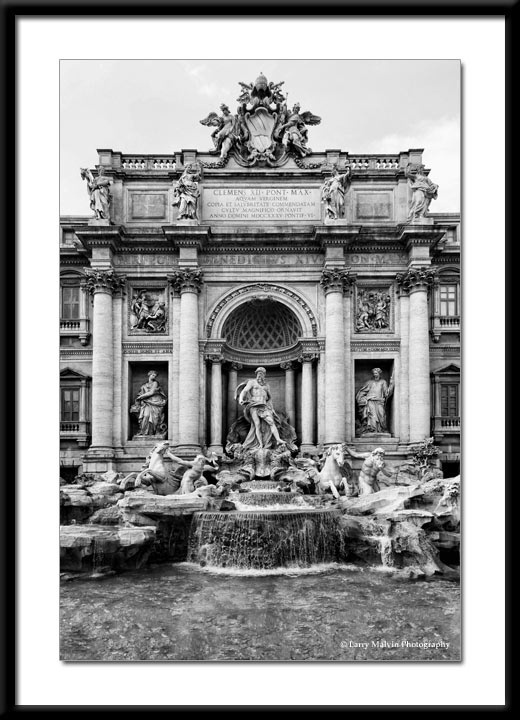 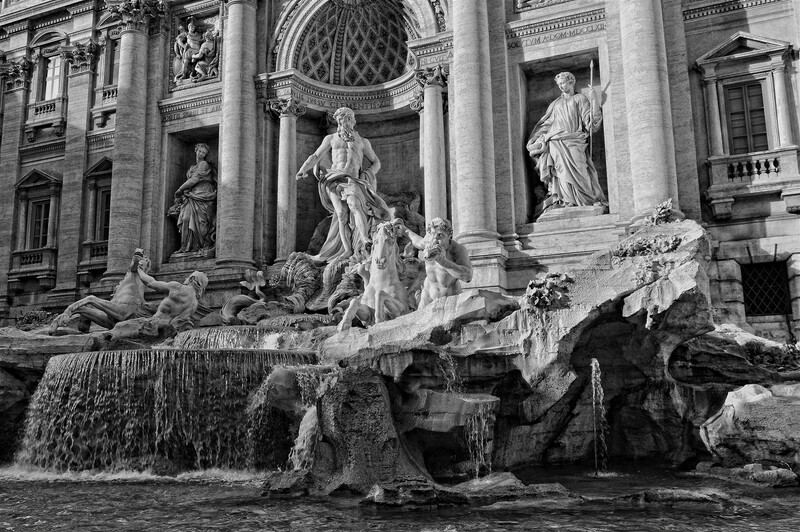 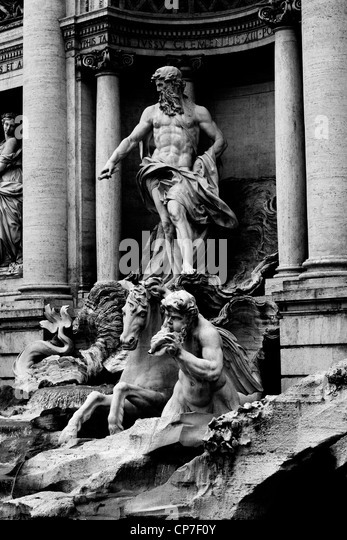 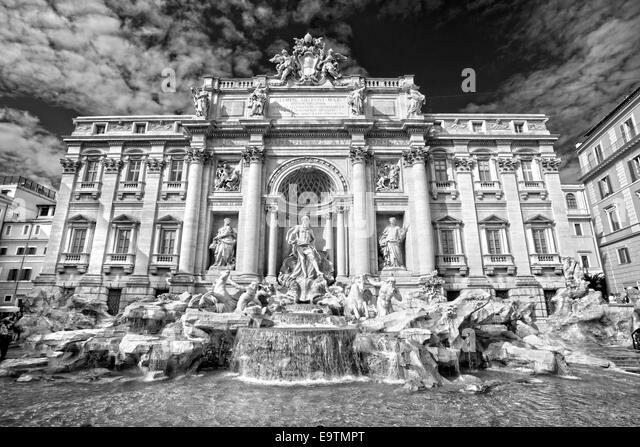 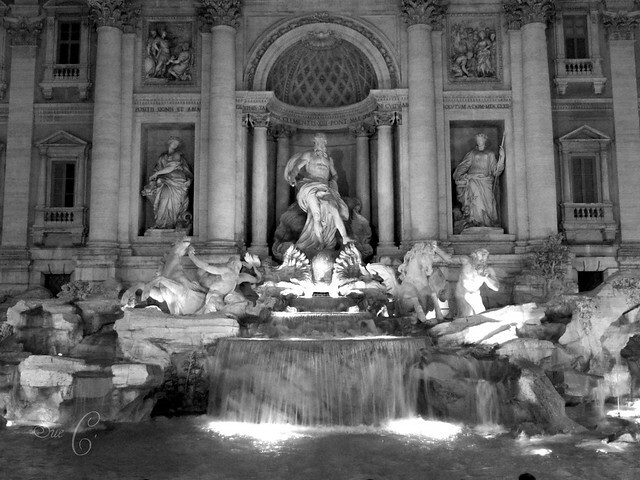 The Trevi Fountain (Italian: Fontana di Trevi) is a fountain in the Trevi district in Rome, Italy, designed by Italian architect Nicola Salvi and completed by Giuseppe Pannini and several others. 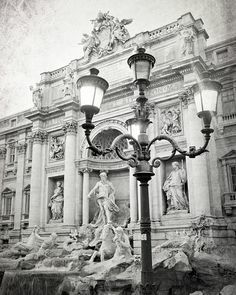 Standing 26. 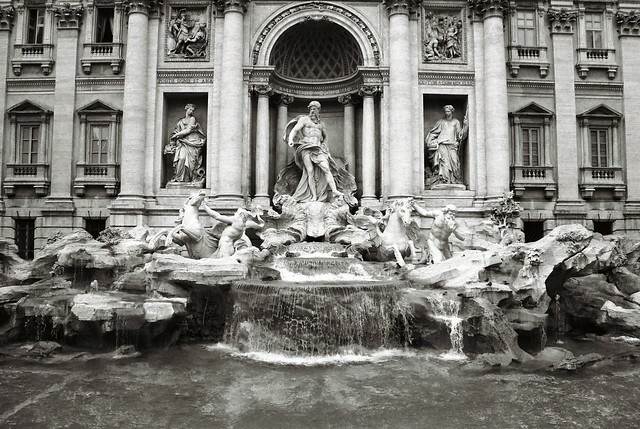 3 metres (86 ft) high and 49. 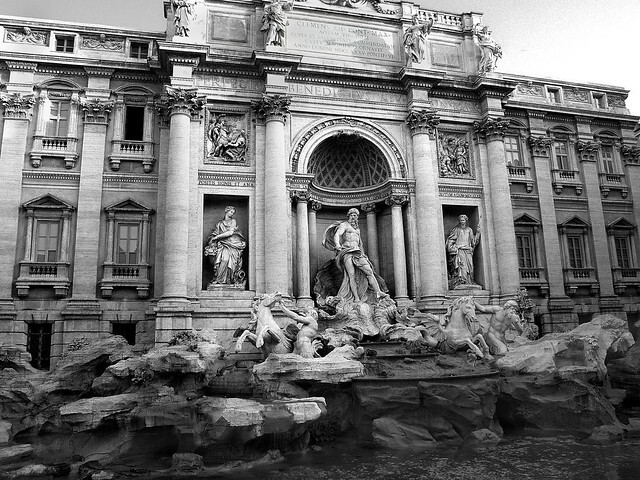 15 metres (161. 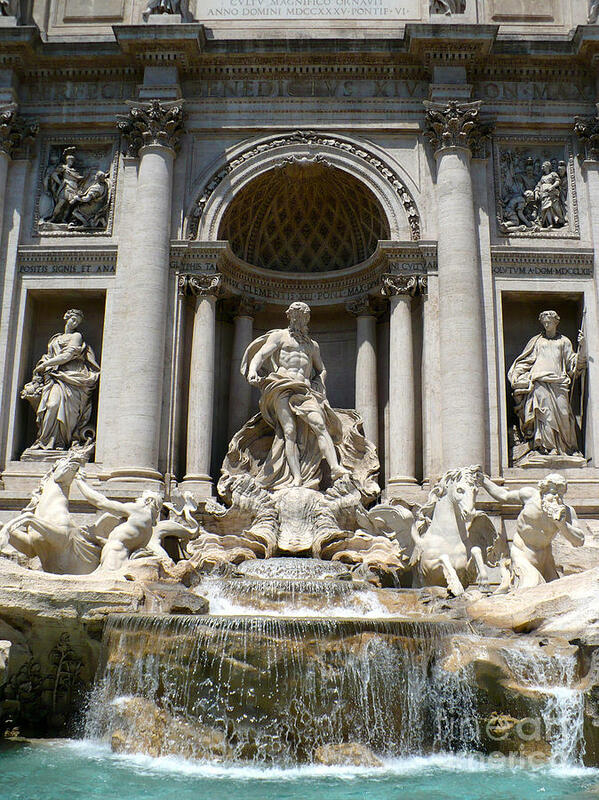 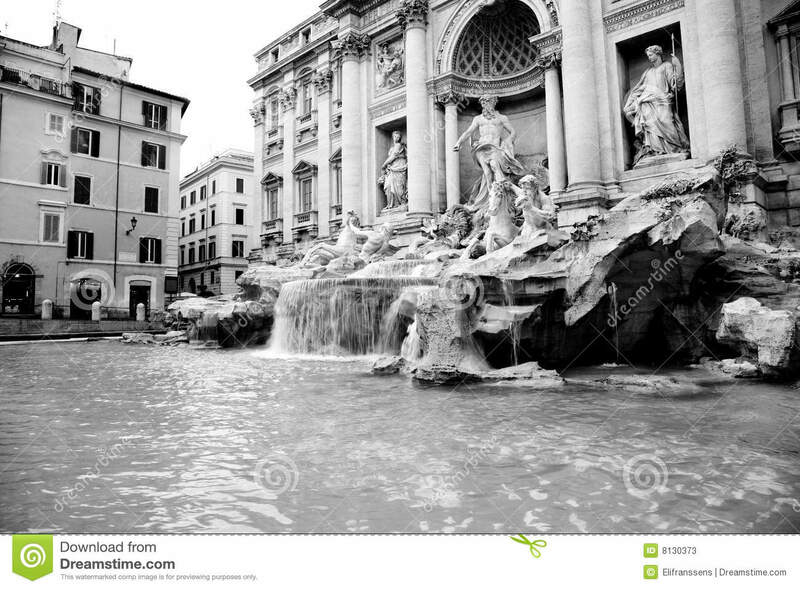 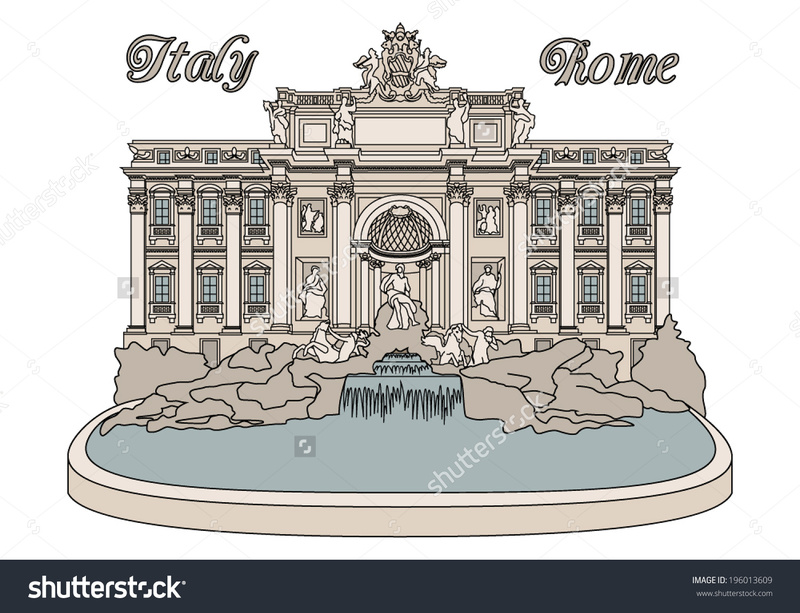 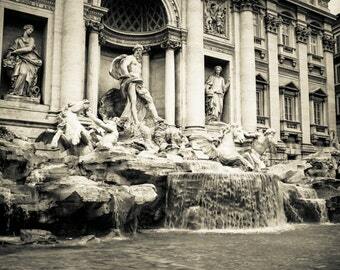 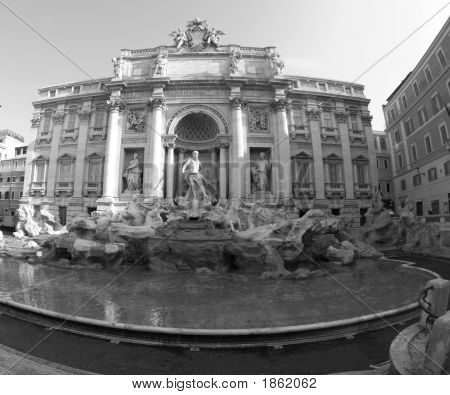 3 ft) wide, it is the largest Baroque fountain in the city and one of the most famous fountains in the world. 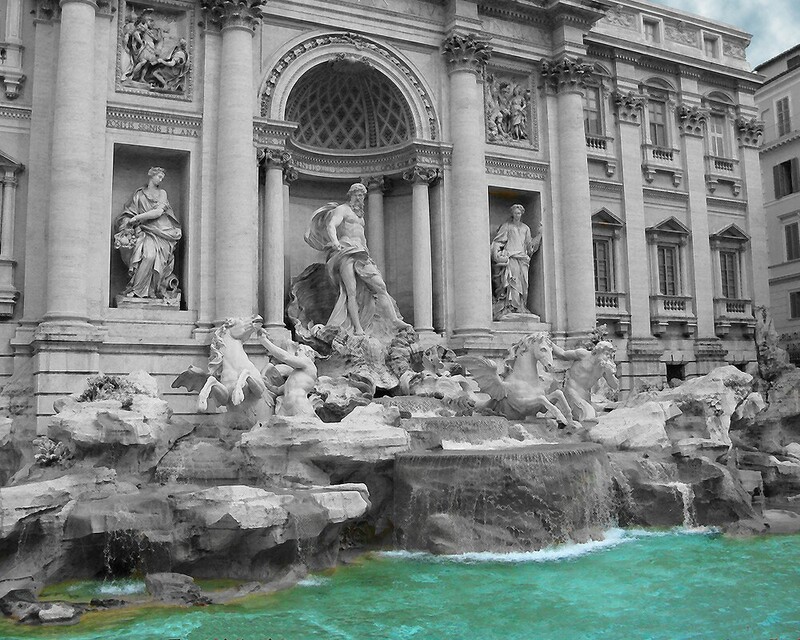 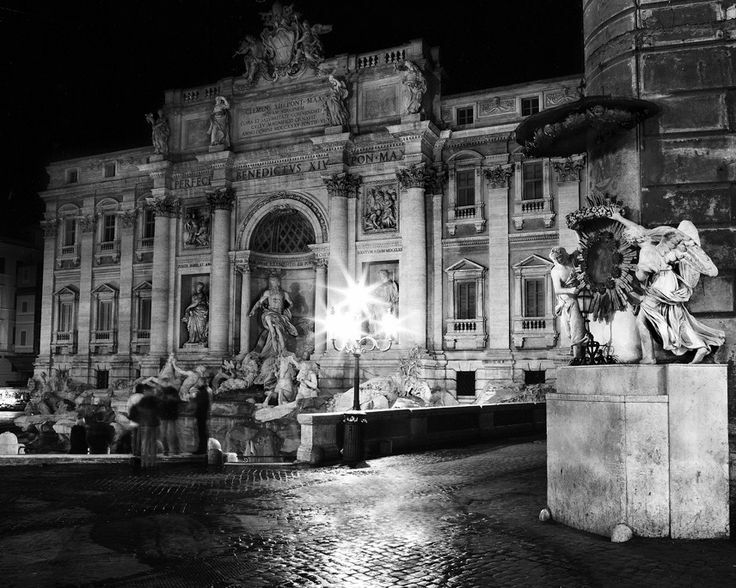 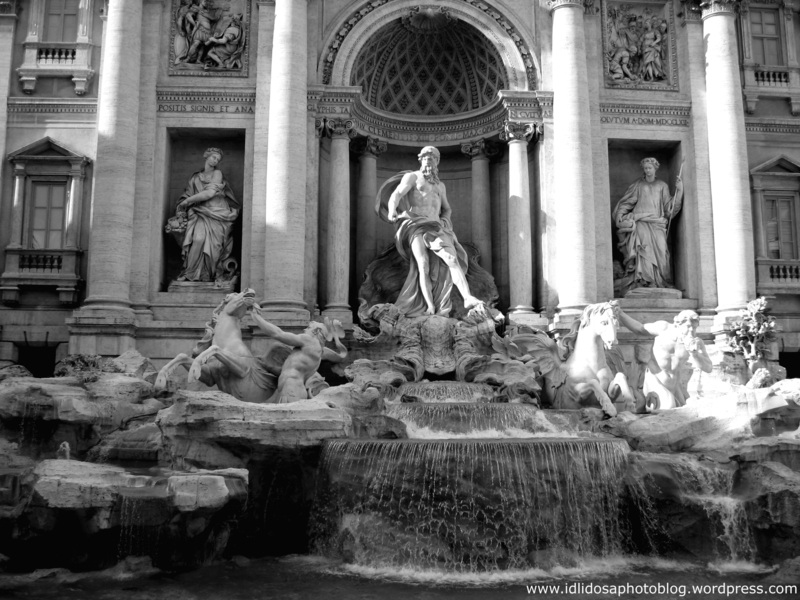 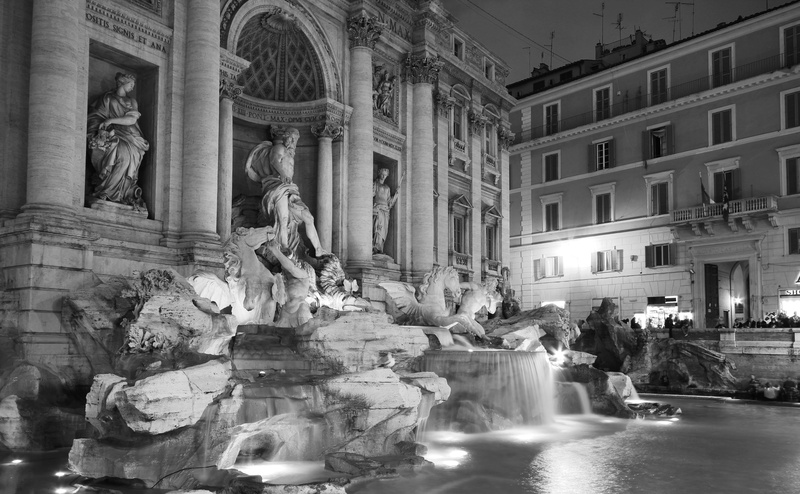 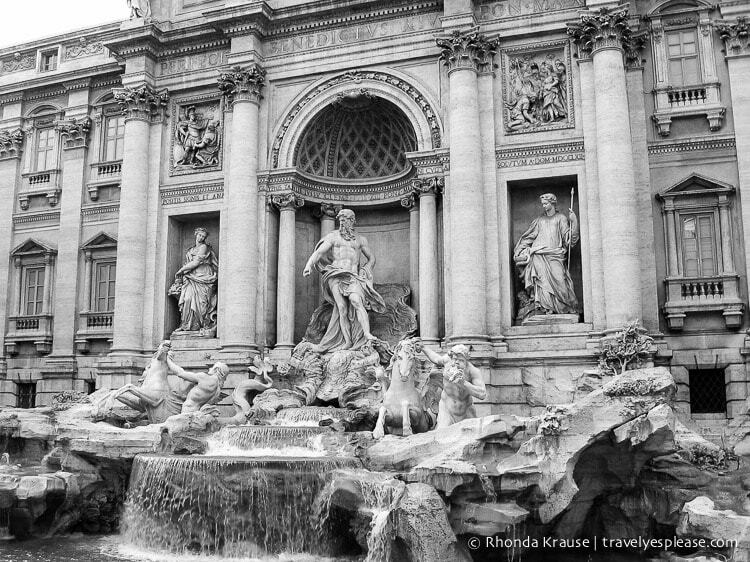 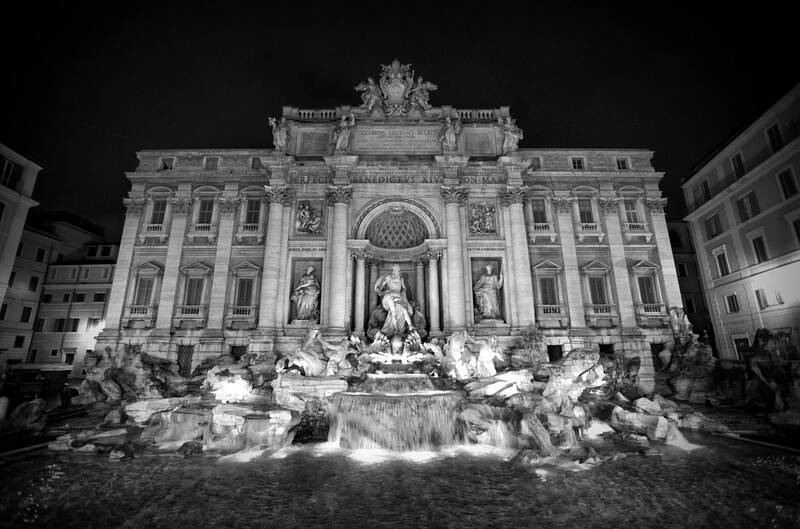 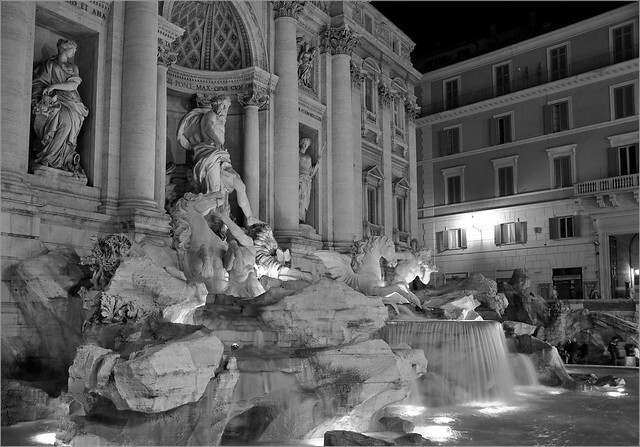 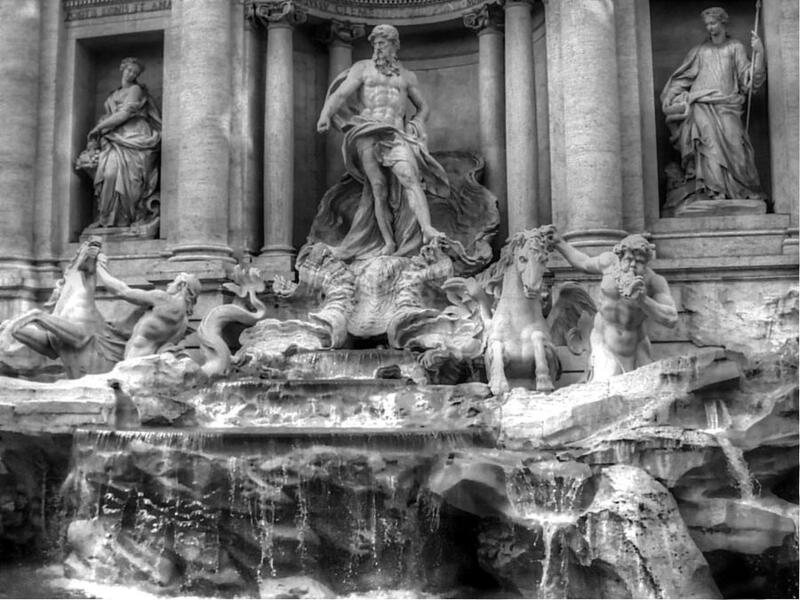 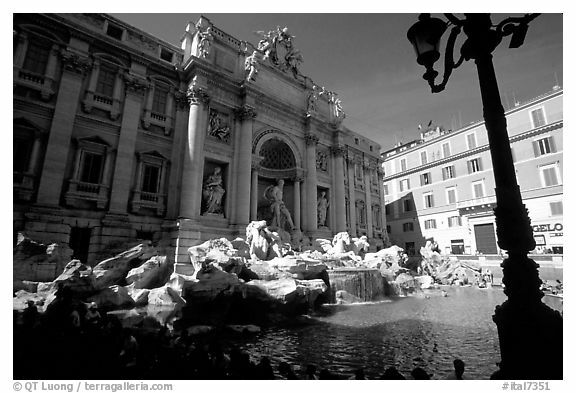 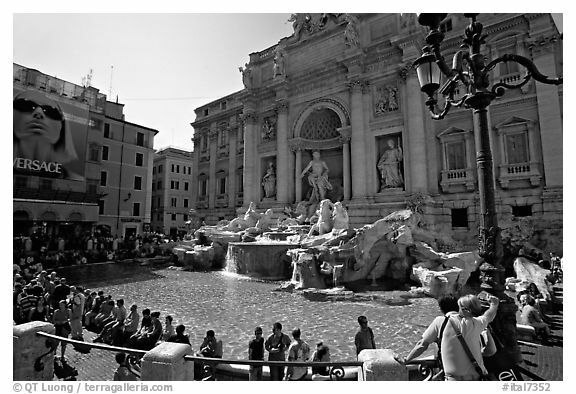 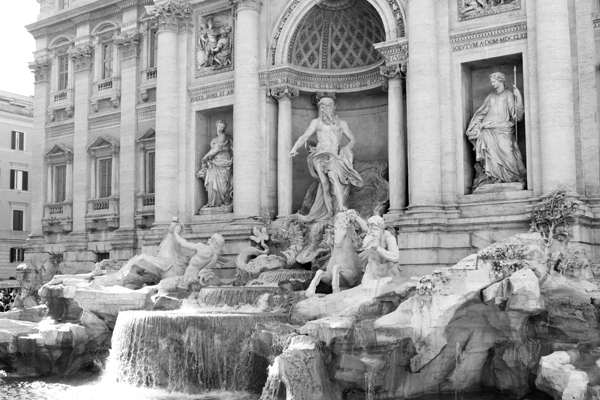 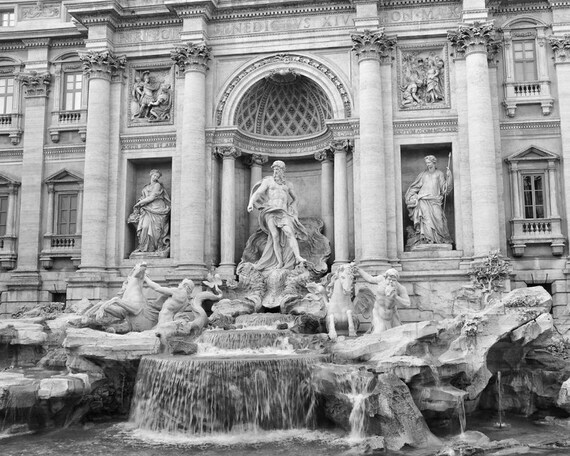 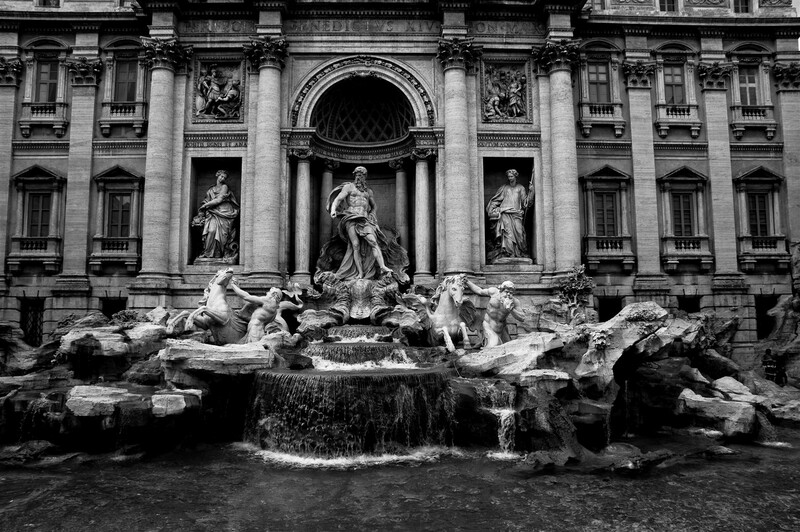 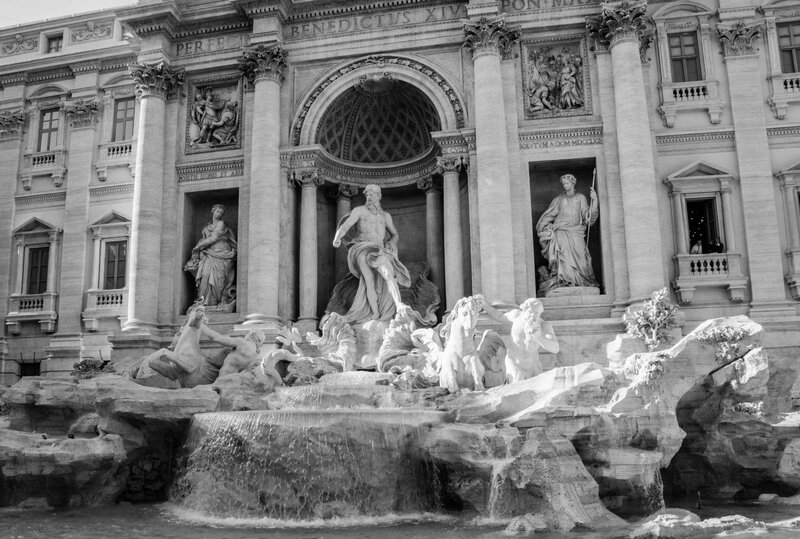 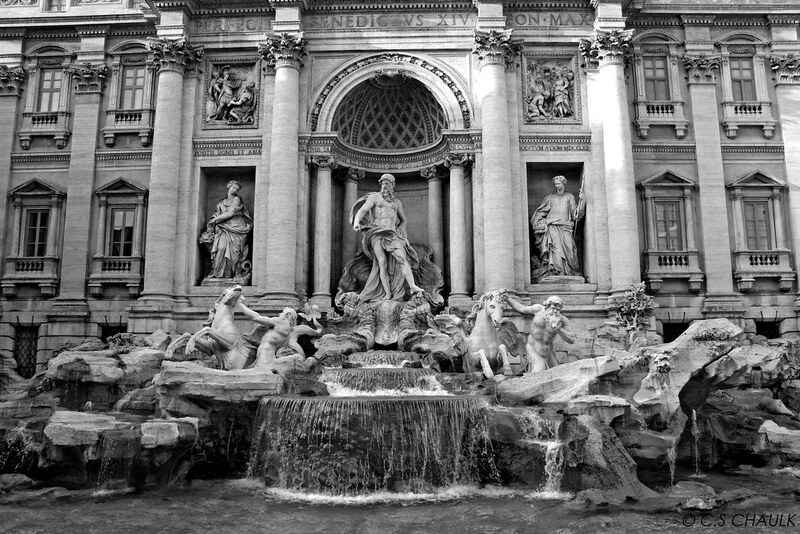 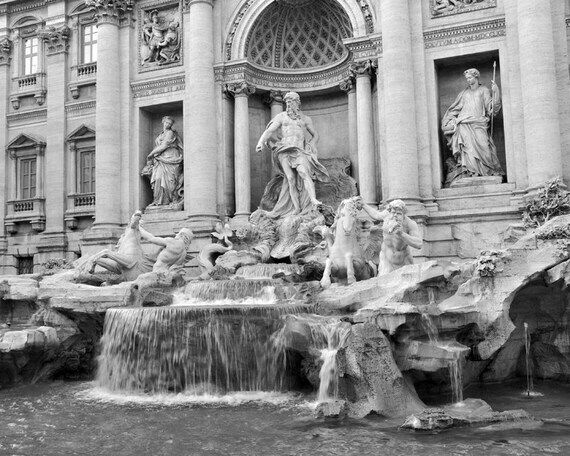 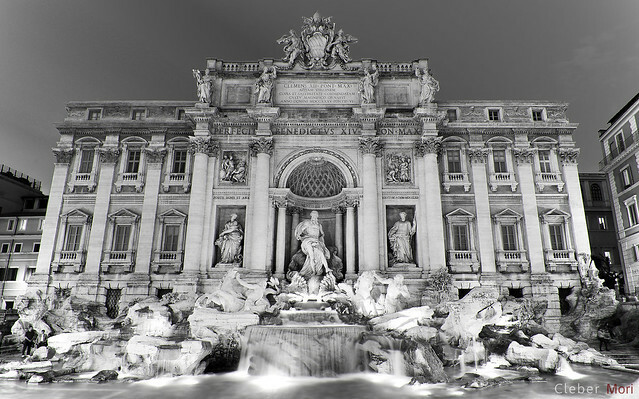 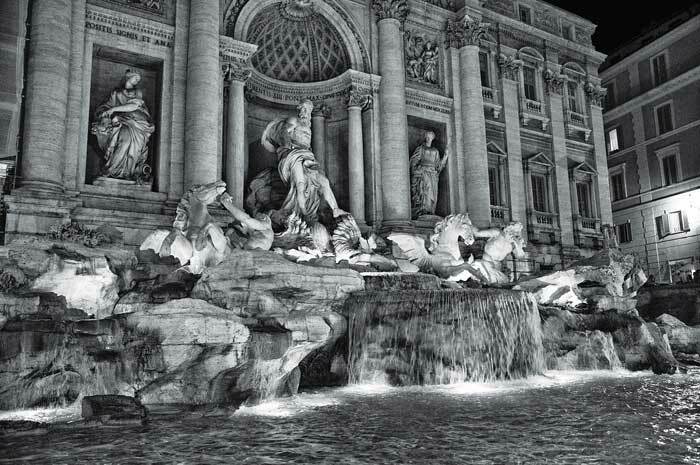 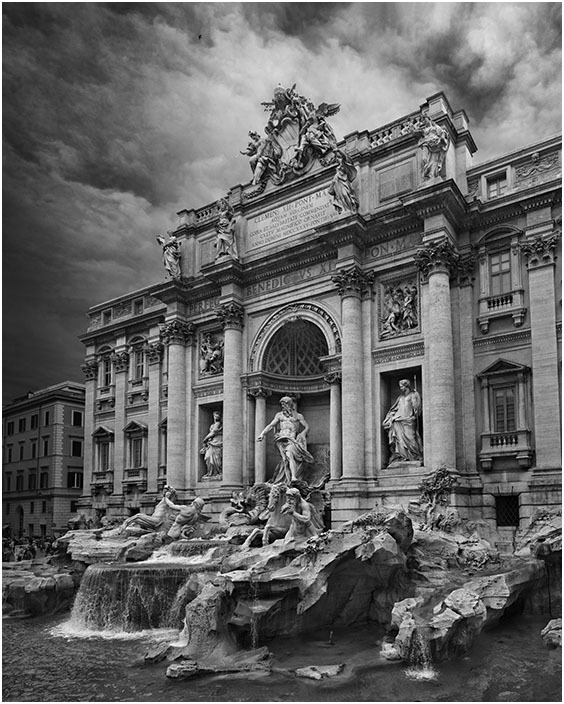 The fountain has appeared in several notable films, including Roman Holiday, Federico Fellini's La Dolce Vita, the eponymous Three Coins in the Fountain, The Lizzie McGuire Movie, and Sabrina Goes to Rome.